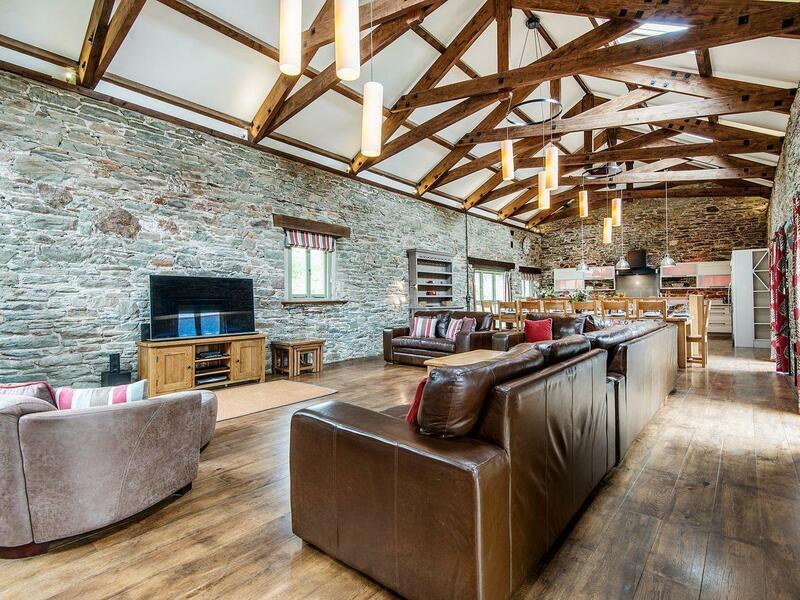 A big and spacious self catering cottage in Woolston, Devon, Mill Barn comes with 6 bedrooms, allows pets and accommodates up to 14. 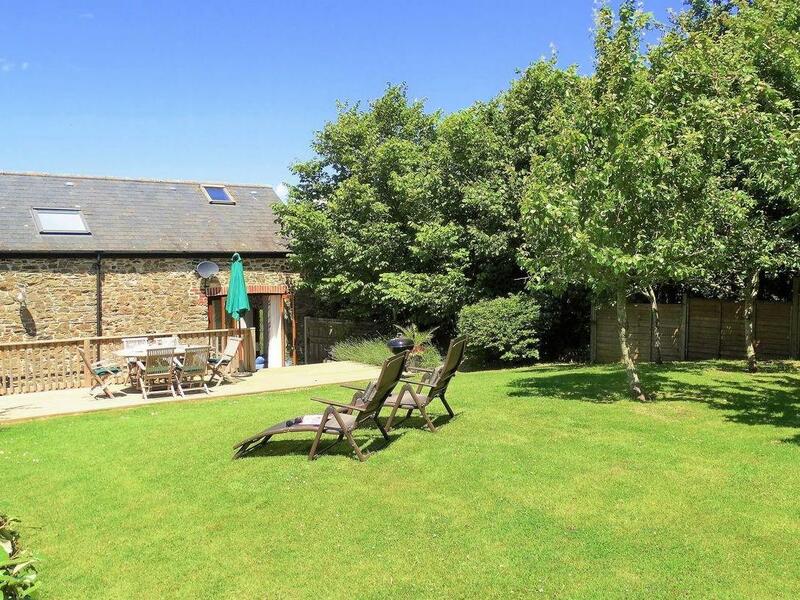 A pet friendly holiday home in Woolston, Devon, welcomes 6 people with 3 bedrooms. Excellent for family holidays with your dog, also offers Wifi and read reviews and photos here.